In theory, Migron should have been an open-and-shut case. The state did not deny that Migron had been erected illegally, on private Palestinian land. Nor did it deny that the settlers` claims that they had purchased the land were found to be baseless. And after repeated delays, during which the outpost continued to expand, the court had had enough. The obligation to carry out a court ruling is not a matter of choice, noted Justice Miriam Naor. The court acknowledged that it will be harder to evacuate Migron now than it would have been five years ago, when the petition against it was first filed, but responsibility for that fell on the state, which did not take timely and effective action in the first place. So how did this become a legal drama? How did we get to the point where one has to petition the High Court to get the state to follow through on its own decision? Why do we need another ruling by the High Court, ordering the government to implement a ruling by the High Court? While the court`s decision to reject the compromise the government had reached with the settlers is welcome, we must be very concerned that we have deteriorated to this state. 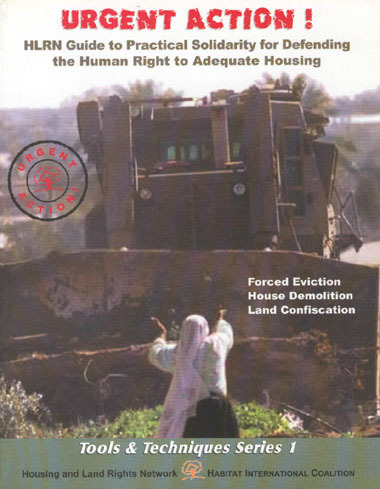 We cannot ignore the fact that this happened because at issue was Palestinian land. When it comes to violating Palestinian rights, the need to be considerate of the violators turns into such an important value that we end up with the absurd situation in which a government minister forges a compromise with the lawbreakers on the backs of those whose rights were violated - without even thinking that the latter might have something to say about it. But Migron is just the tip of the iceberg. 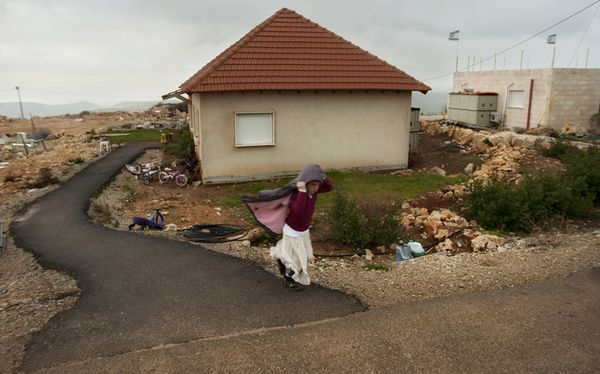 It is the tip of the iceberg of outposts and settlements built on Palestinian land. It is the tip of the iceberg in terms of how the government turns a blind eye or even cooperates with the unauthorized outposts. It is a tip of the iceberg in terms of ignoring High Court rulings. And it is the tip of the iceberg in terms of how the occupation has corrupted the Israeli regime.